We’re excited to partner with a number of organisations and personalities who help to make the Longest Table the forkin’ great event it is! 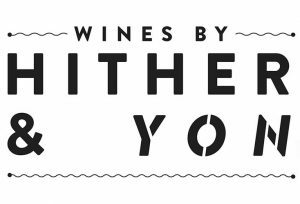 Representing the care and creativity of the Leask’s family vineyards, Hither & Yon are made for the healthy and artistic style set, to be shared with food and friends. Our aim is very simple: respect our family’s hard work and leave the land in an even better state for the next generation. The way to achieve that is by sustainable grape growing, with wines made essentially in our family vineyards by McLaren Vale’s amazing geology and maritime influence. Check out more here! Becoming a partner of The Longest Table is a generous and outstanding contribution to an extremely worthwhile cause. 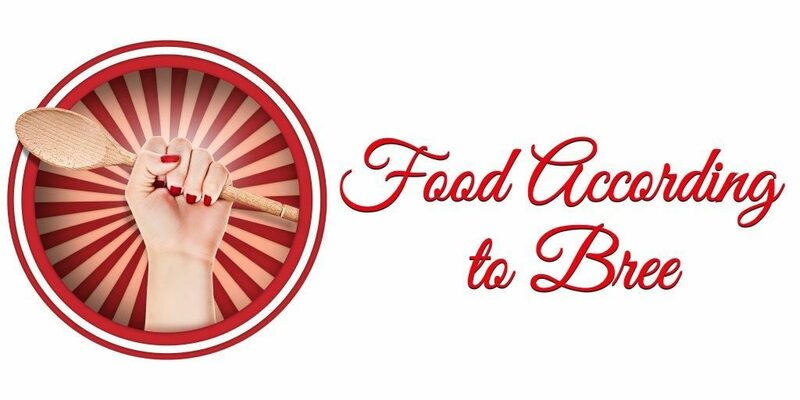 Through your support you’ll be helping us to #FORKCANCER!